The Last Quarter Moon is Saturday November 29. Venus returns to the evening sky. Mars is easily visible in the early evening. Jupiter is prominent in the morning sky. Comet C/2102 K1 PanSTARRS is still visible in small telescopes in the early evening. The Last Quarter Moon is Saturday November 29. The Moon is at perigee, when it is closest to the Earth, on November the 28th. Evening sky on Saturday November 29 looking west as seen from Adelaide at 21:00 (9:00 pm) ACDST in South Australia. The Moon is close to Jupiter. Similar views will be seen elsewhere at the equivalent local time (click to embiggen). Venus is very difficult to see low on the western horizon in the twilight. 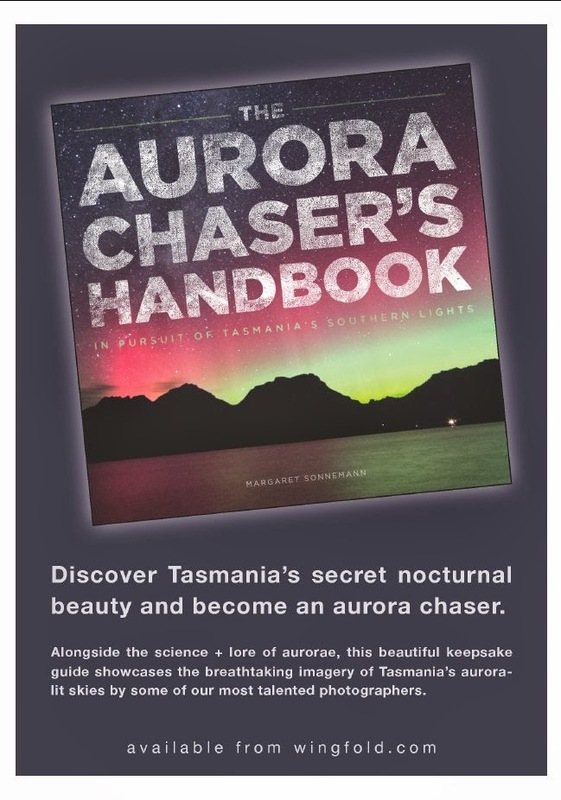 At civil twilight, half an hour after sunset, it is a mere 3 finger-widths above the horizon. While Venus is bright it might be pssible to see not long after sunset, but you will need a flat, clear horizon like the ocean to see it. 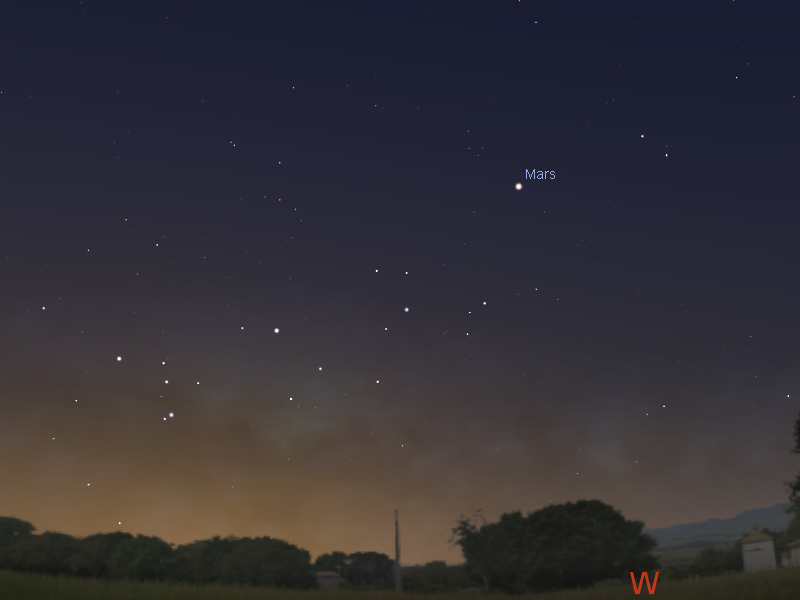 Mars is easily seen in the western evening sky, setting just before midnight. Mars was at opposition, when it is biggest and brightest, on the 9th of April, and is still readily distinguishable as the bright red/orange object above the western horizon in the early evening. Mars is still in the constellation of Sagittarius, but enters the constellation of Capricornius by the end of the week. Morning sky on Sunday November 30 looking north as seen from Adelaide at 5:00 am ACDST. Jupiter is above the north-east horizon. (click to embiggen). Saturn is lost in the twilight. Mercury is ilost in the twilight. 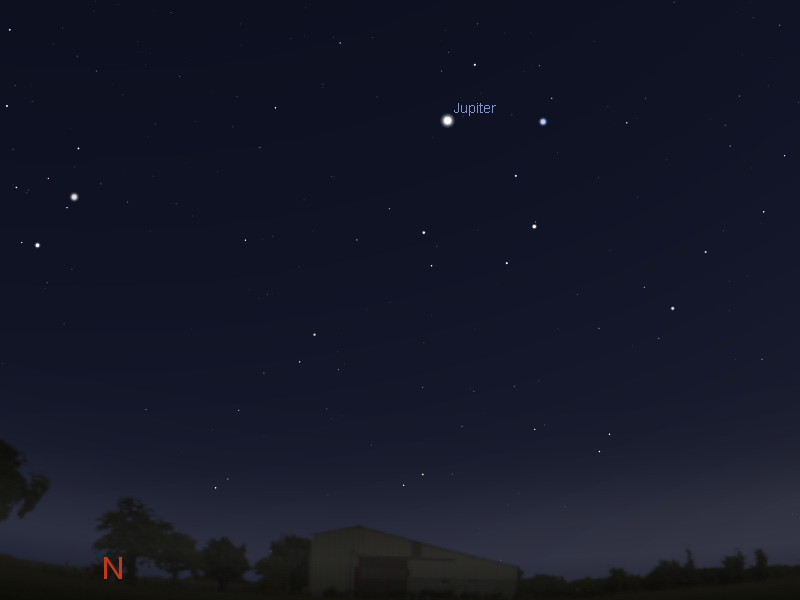 Jupiter rises higher in the morning sky, and now is easy to see above the horizon before twilight. Jupiter is the brightest object above the northern horizon. It is now not far from the bright star Regulus in the sickle of Leo (this forms the head of the constellation of the Lion). It is now high enough for good telescopic observation before astronomical twilight. Evening sky on Saturday November 29 looking south as seen from Adelaide at 21:00 (9:00 pm) ACDST in South Australia. Comet C/2012 K1 PanSTARRS above Achernar. Similar views will be seen elsewhere at the equivalent local time (click to embiggen). 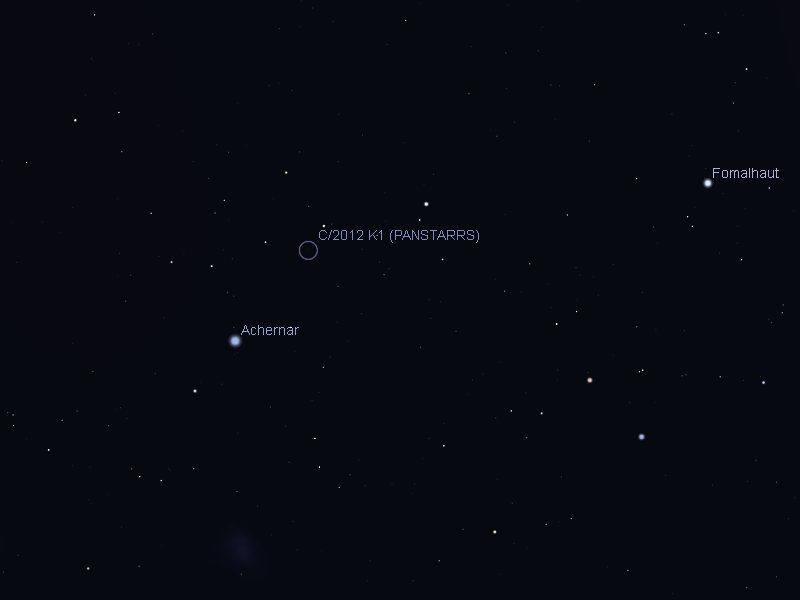 Comet C/2012 K1 PanSTARRS is visible in the evening sky from around 8 pm. With the Moon gone from the evening sky. It has now faded to where it is no longer visible in binoculars, but is still visible in even small amateur scopes under dark sky conditions. At magnitude 8.0 you will need to let your eyes adapt to darkness to see the comet clearly. There are lots of interesting things in the sky to view with a telescope. Especially with Mars prominent in the early evening sky. If you don't have a telescope, now is a good time to visit one of your local astronomical societies open nights or the local planetariums. I was lucky enough to see a spectacular comet (?) at 1am Sunday 30 November in canberra looking west. The moon was setting and had a red glow to it. And then without warning a bright light appeared and trailed diagonally (N-S) towards the horizon. 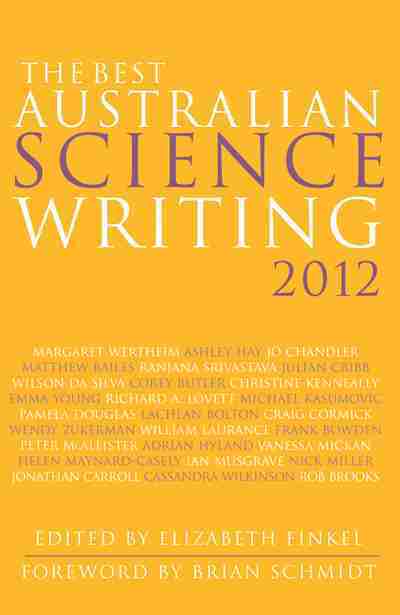 As it grew bigger it turned from a white/golden glow to a stunning bright green. It then faded out. This piqued my curiosity and I would love to know more about what I saw! Philae Made It! We have Landed ona a Comet!